During the golden age of food trucks, when Melburnians would track their favourites via social media, Owen Scungio set up Sliders on Tyres. The Canberra chef cut his teeth in fine-dining restaurants such as the Park Hyatt Hotel and Parliament House, before moving to Melbourne to work at Vue de Monde in its early days. In 2013 Scungio went solo, slinging sliders (easier to hold than burgers) from one, and eventually two, Sliders on Tyres trucks. 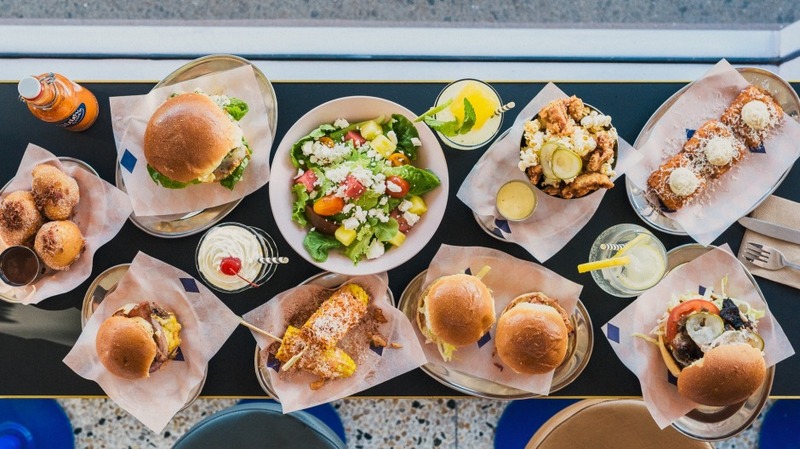 In early January, Scungio opened Slider Diner, a restaurant version of his food truck concept, in Seddon. 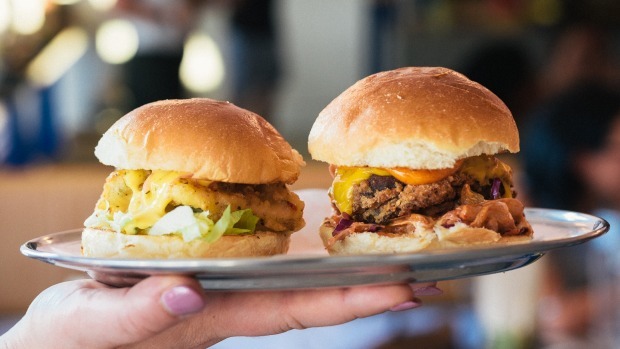 The menu features all the Sliders on Tyres favourites, such as the cheeseburger with smoked American cheddar, ground chuck beef and burger sauce on a milk bun, but having more space means an expanded offering. "When I started cooking in the food truck I was hand-cutting chips to order, using all these fine-dining skills, and it was hectic. I quickly realised I had to scale it back," says Scungio. "It's nice to be able to expand." 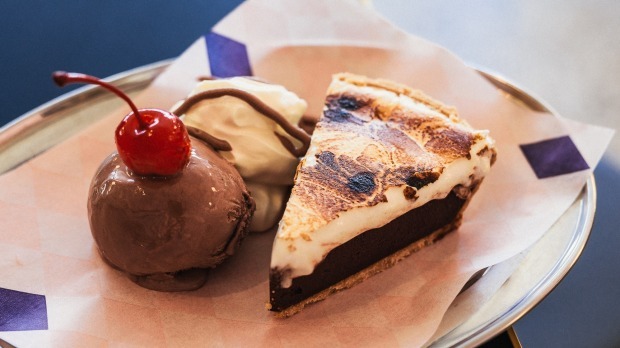 He's added house-made pulled pork doughnuts, truffled mac and cheese, and a sweet pie, which changes daily. Burgers are also available, at precisely double the price of their slider counterparts. At the bricks-and-mortar site, Scungio has added a tight drinks list, with local beers such as Hop Nation, plus wines and boozy milkshakes. Abbotsford-based Ruined City Architects is behind the fitout at the former Ajitoya site. 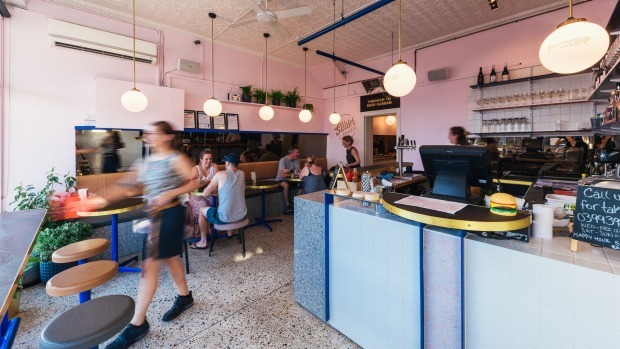 Bright pastels, brass and terrazzo feature heavily inside, and there's a dog-friendly outdoor area accessible from the back. Open Wed-Fri noon-3pm, 5-9.30pm, Sat-Sun 11am-4pm, 5pm-9.30pm.